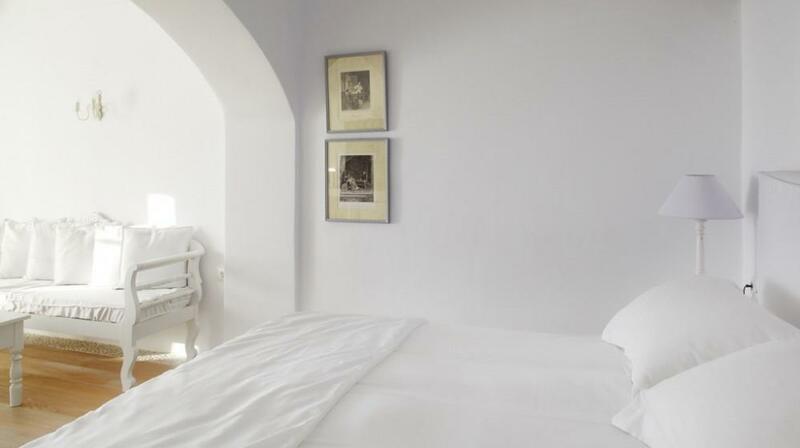 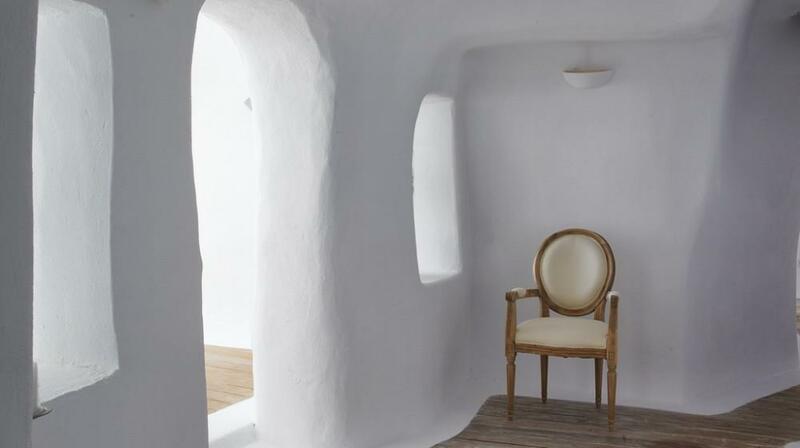 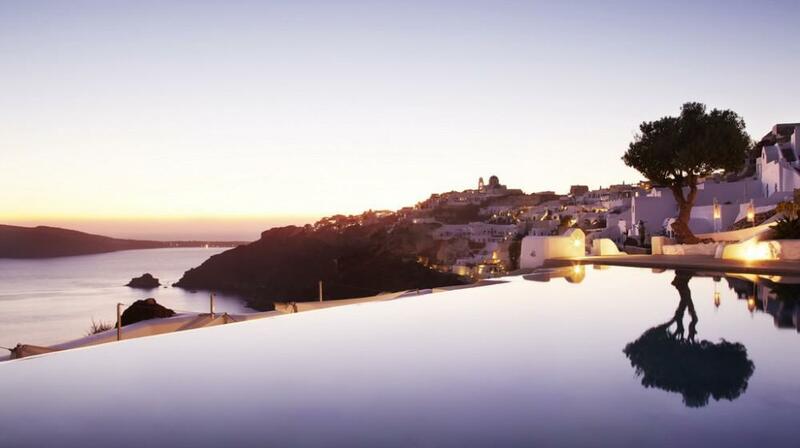 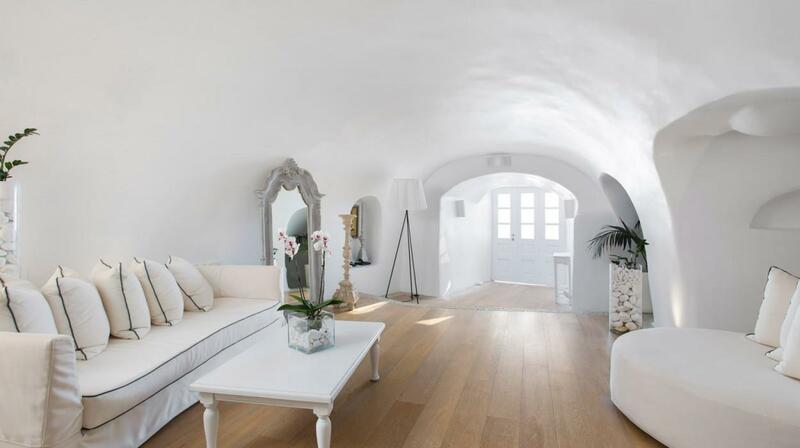 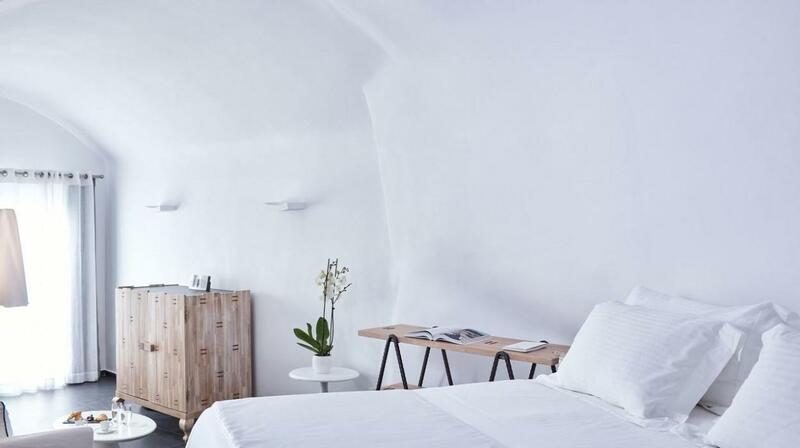 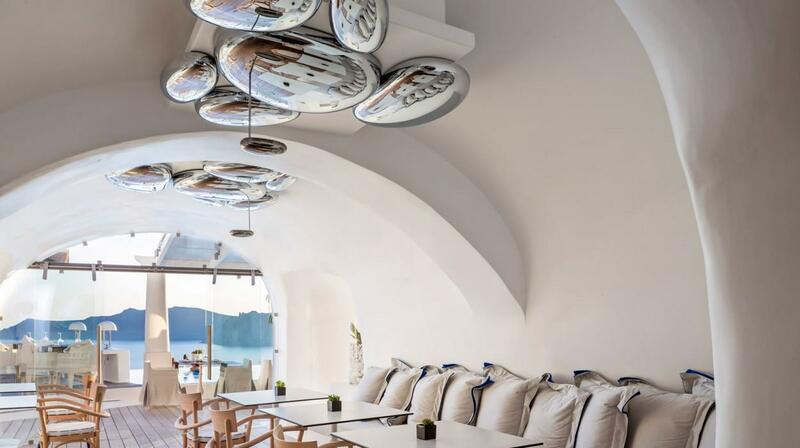 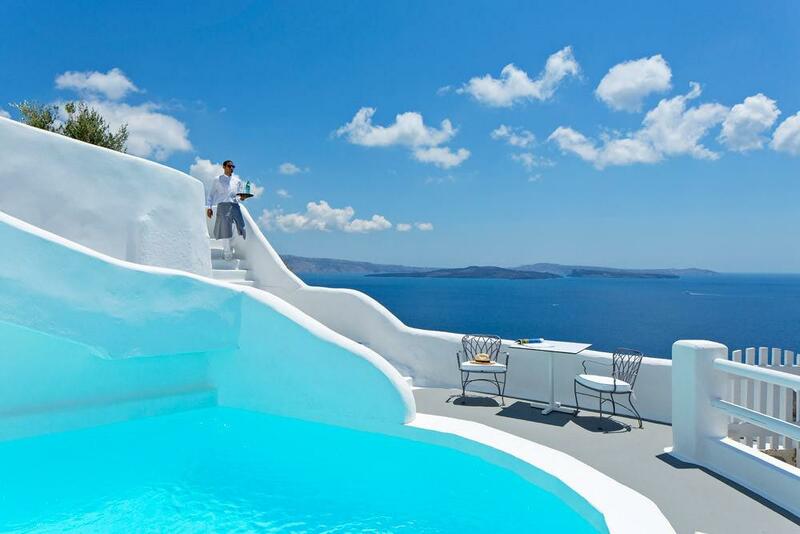 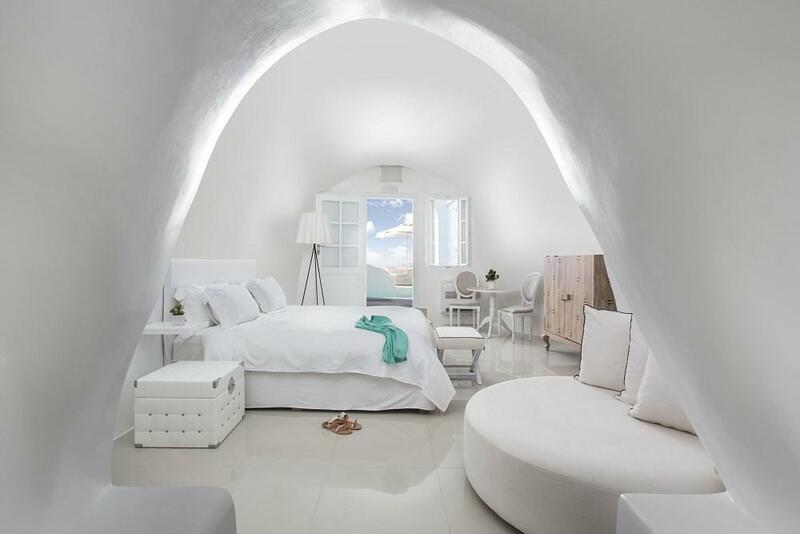 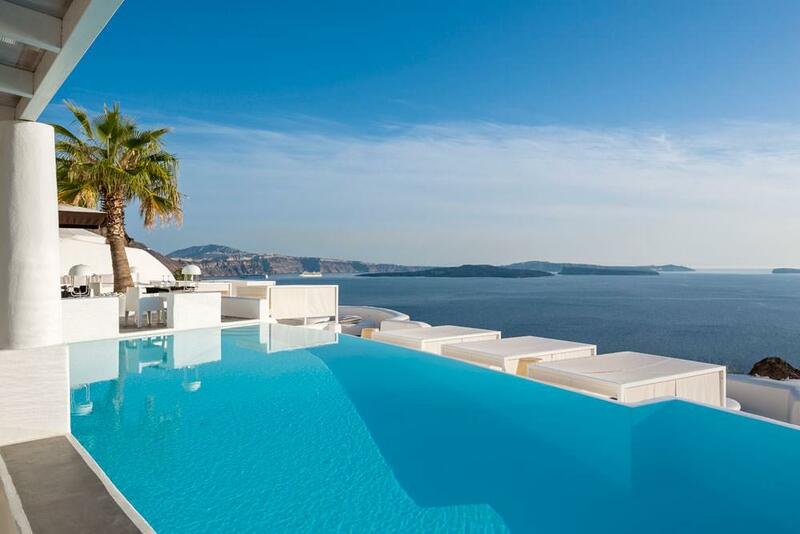 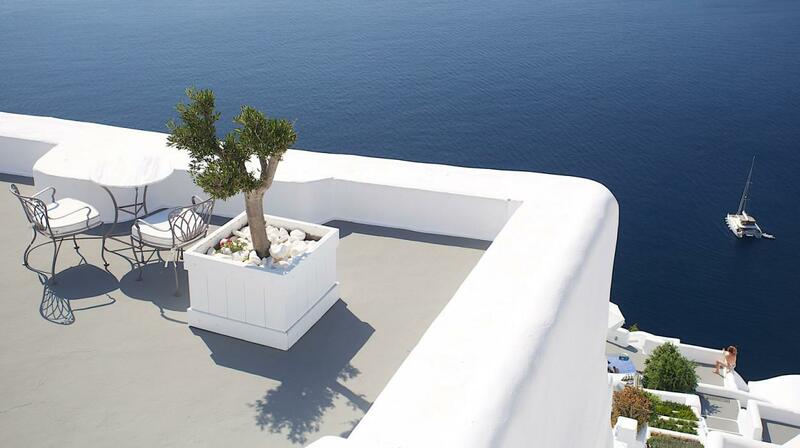 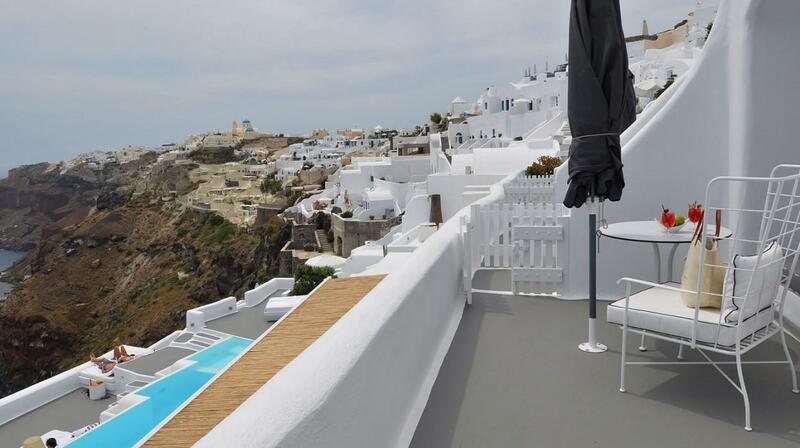 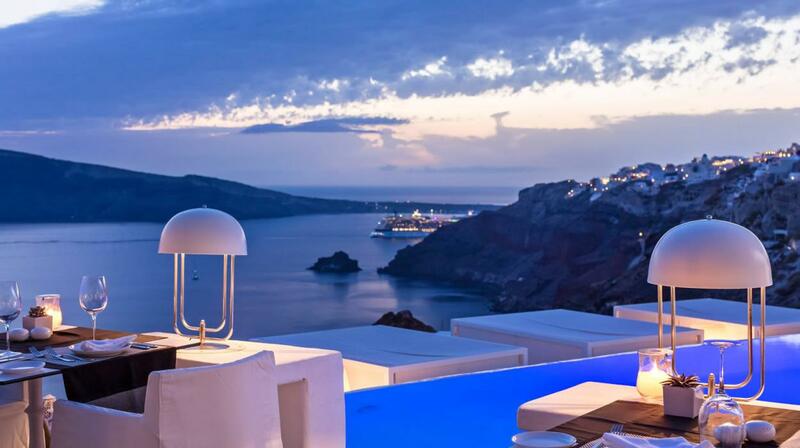 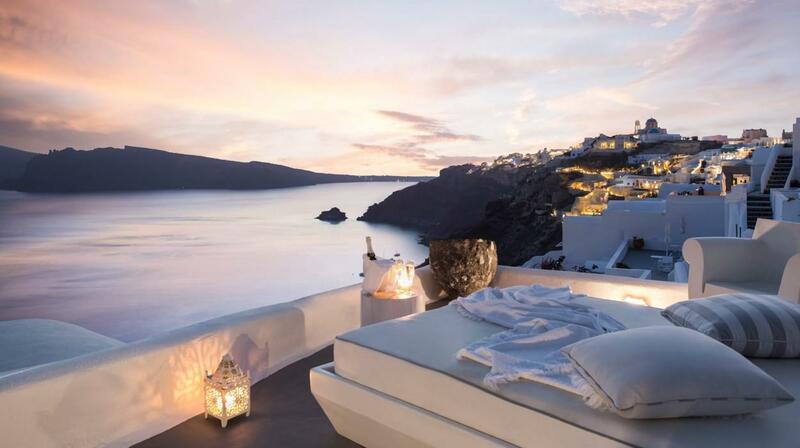 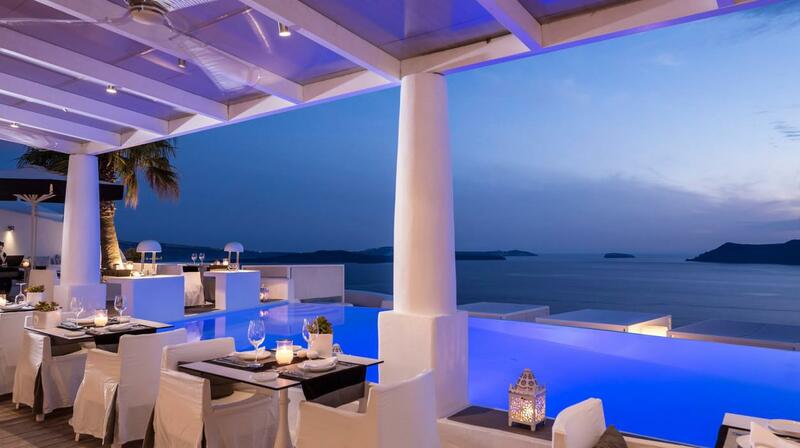 Situated in the village of Oia in Santorini, the Kirini Santorini is a really unique hotel compared to the other luxury hotels of the island. 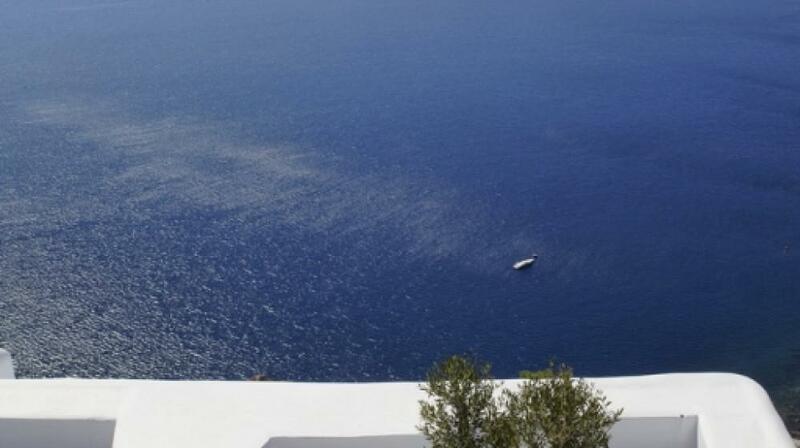 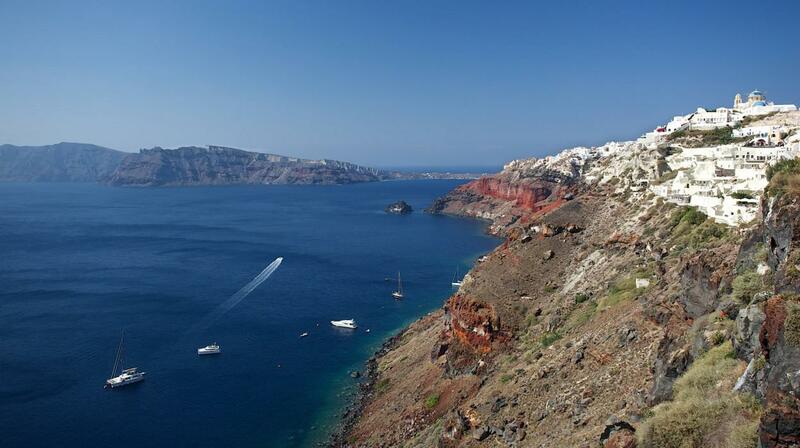 The fascinating view on the volcanic islands of the caldera conveys a very special and magical atmosphere. 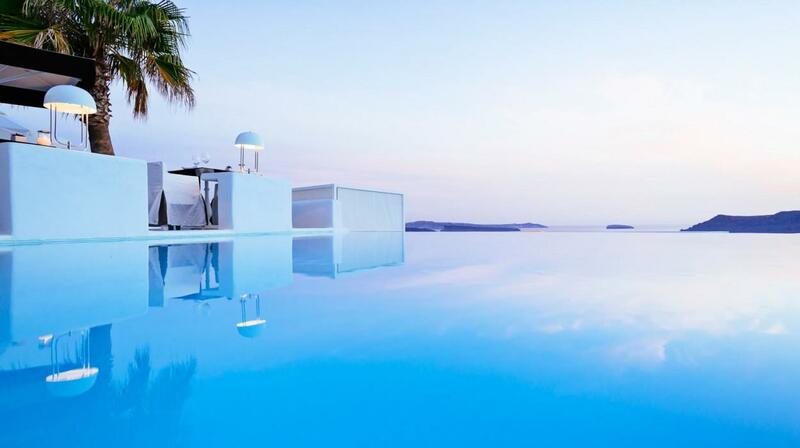 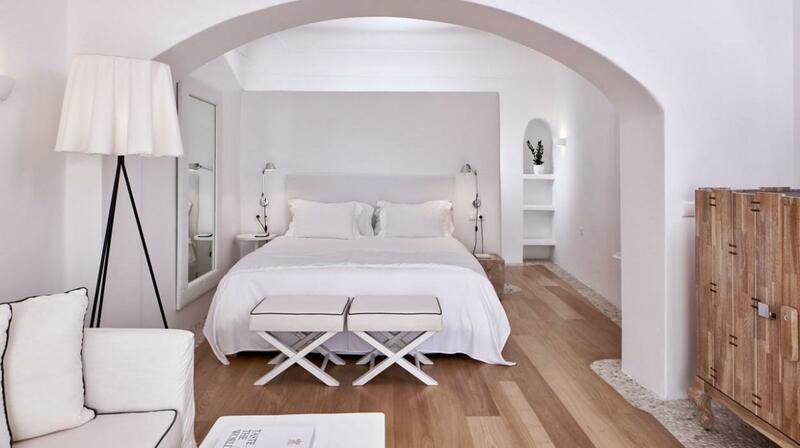 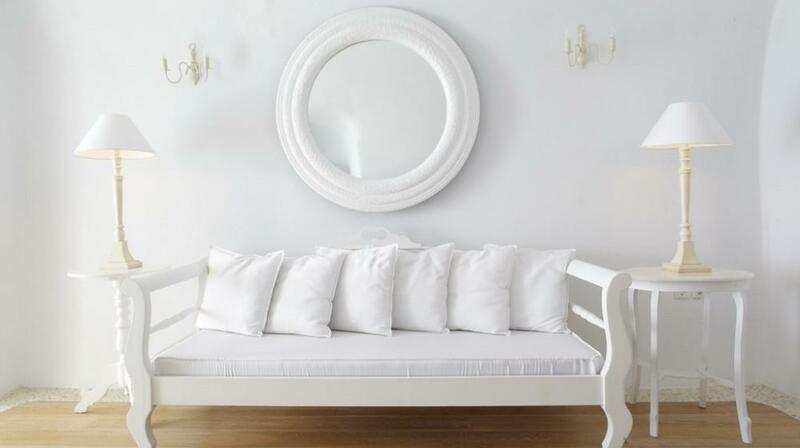 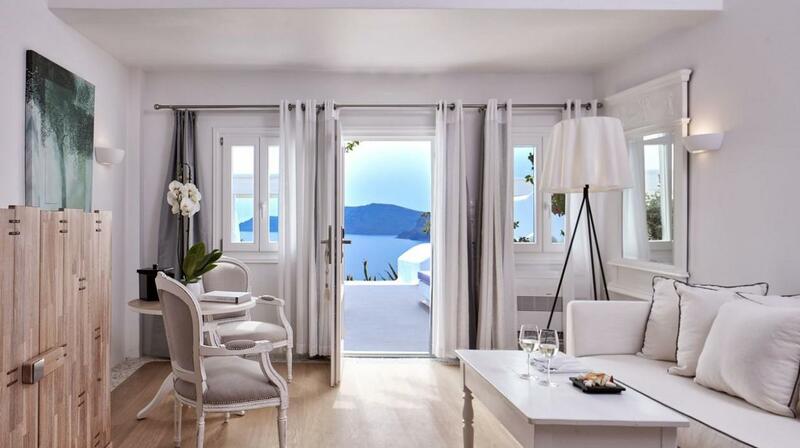 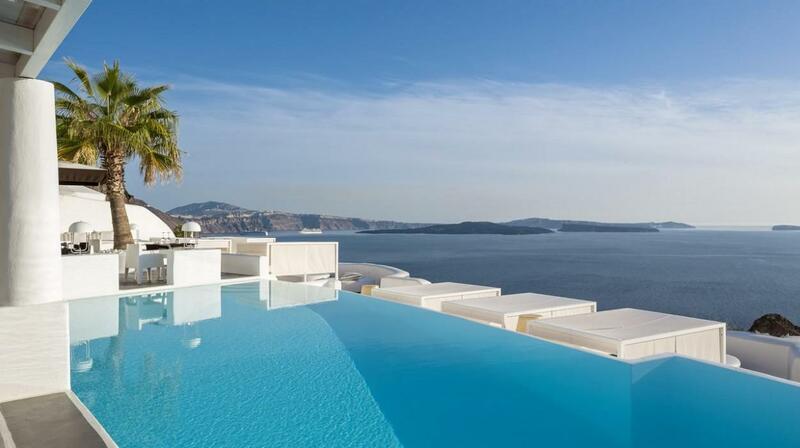 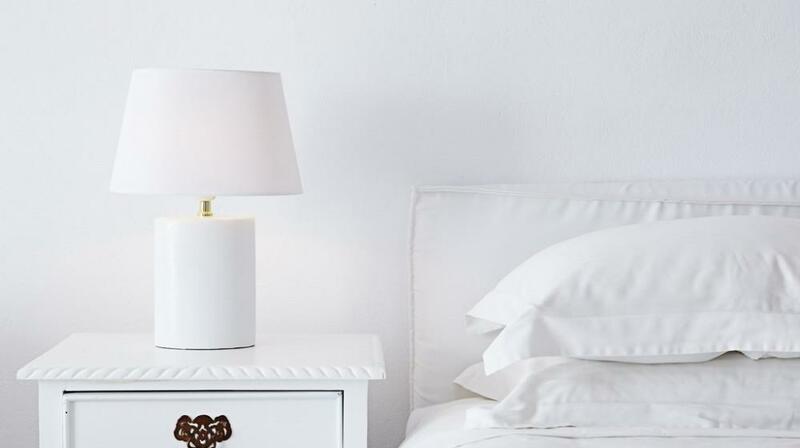 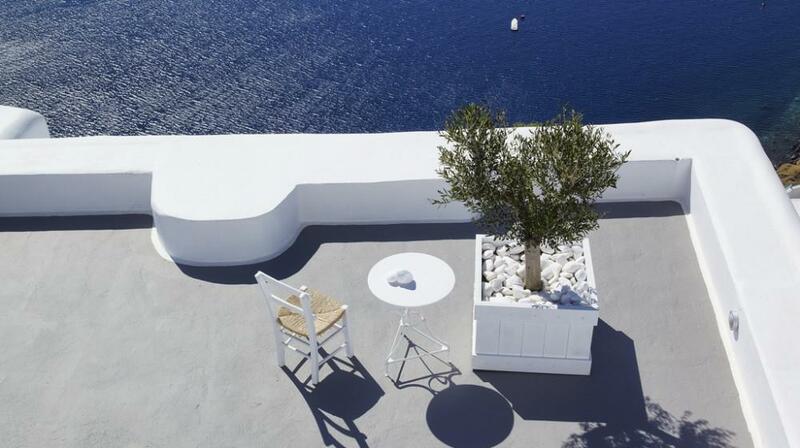 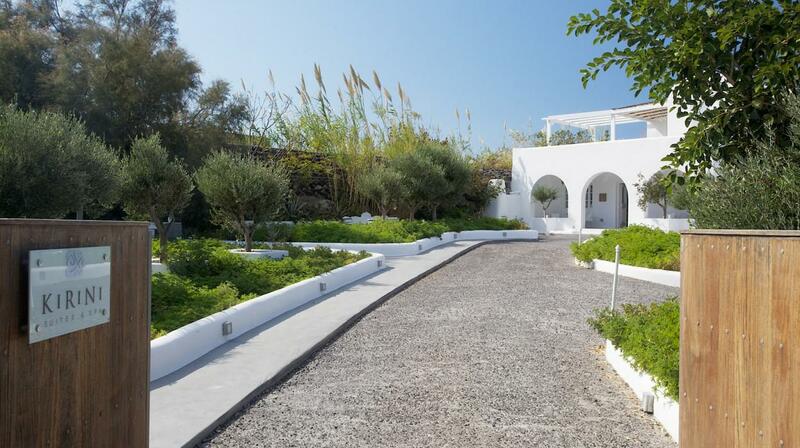 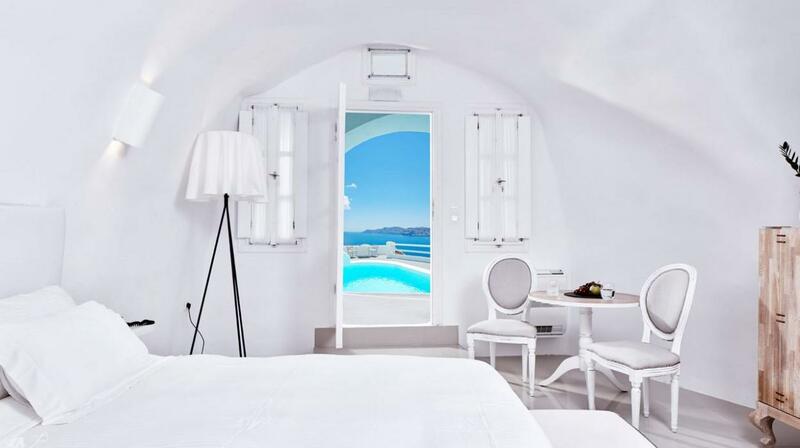 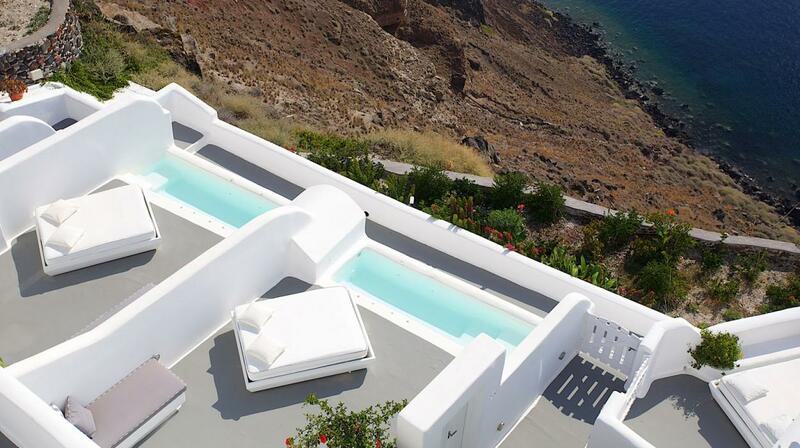 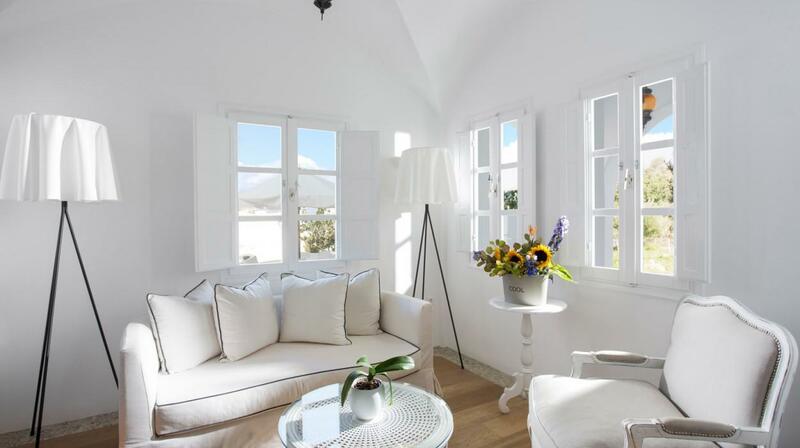 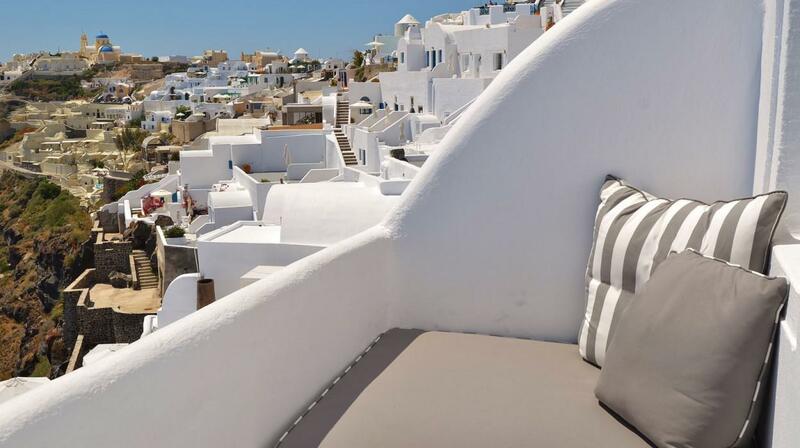 This luxury property melts the architectural tradition of the Cyclades with an unforgettable luxury stay among the serene landscapes of the Aegean. 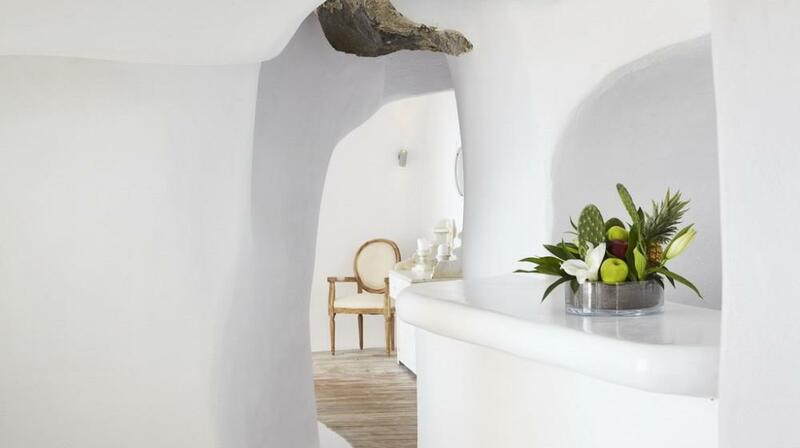 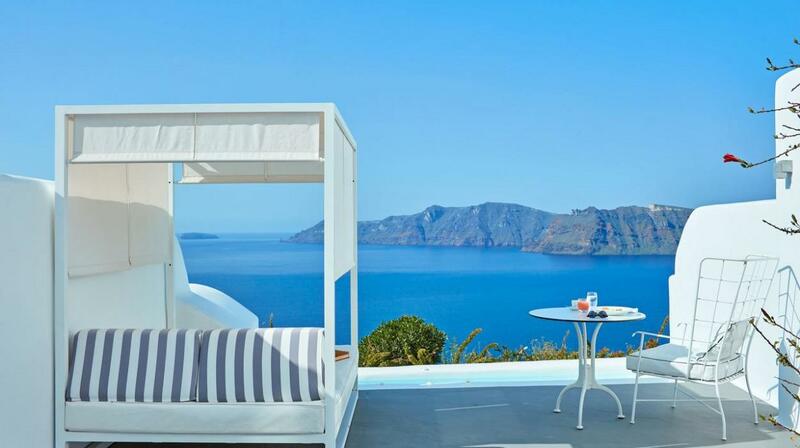 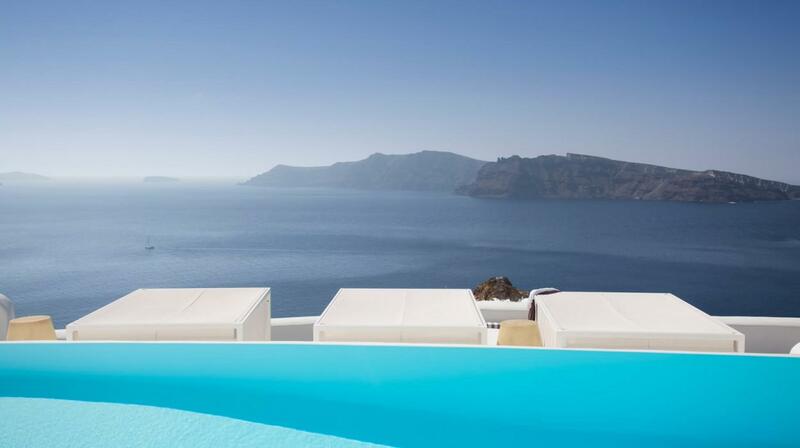 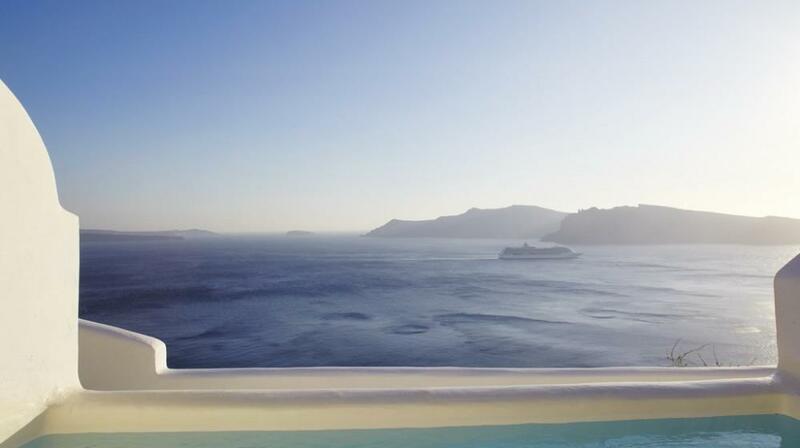 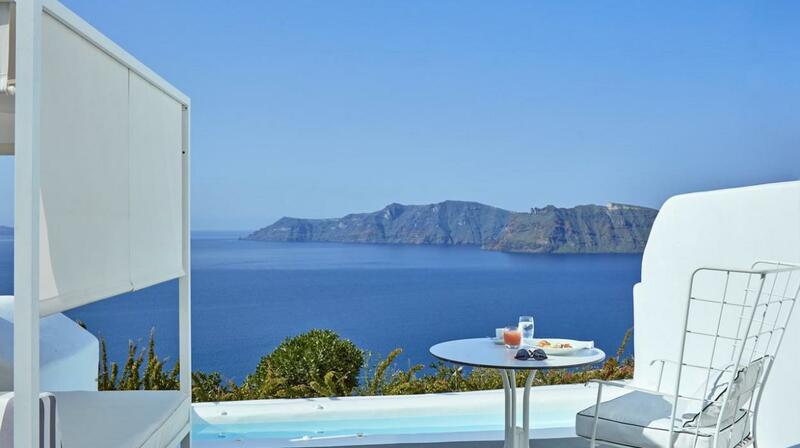 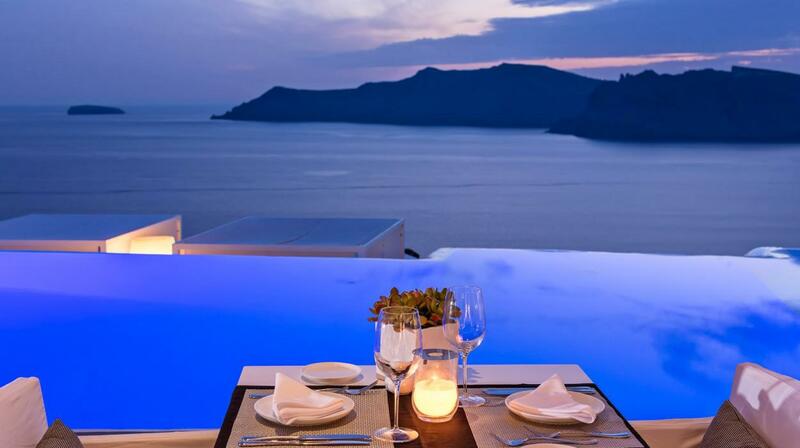 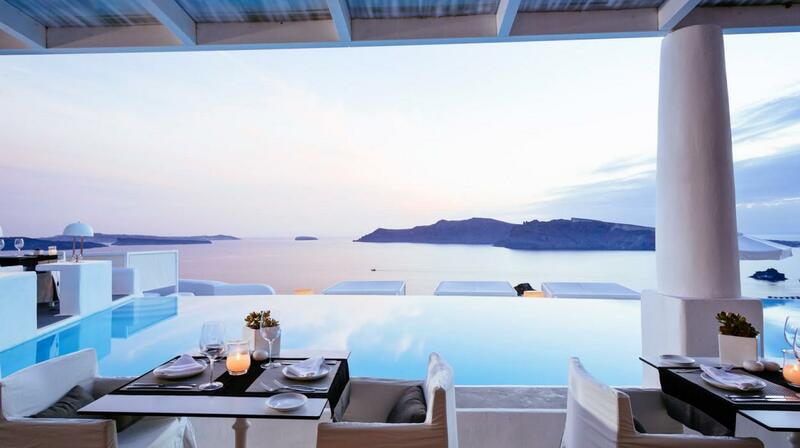 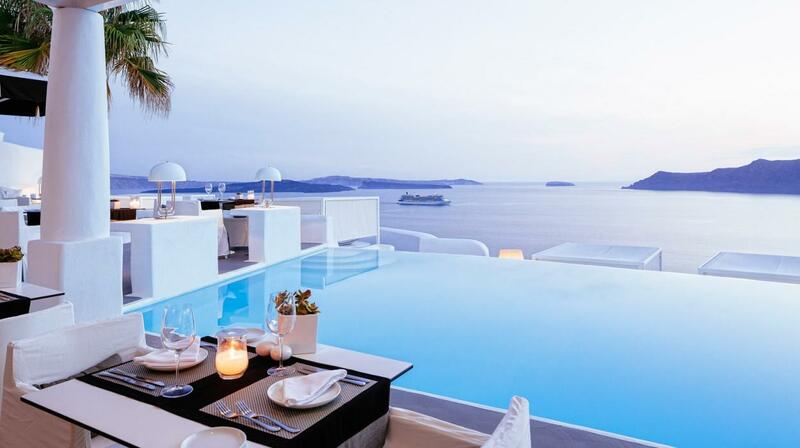 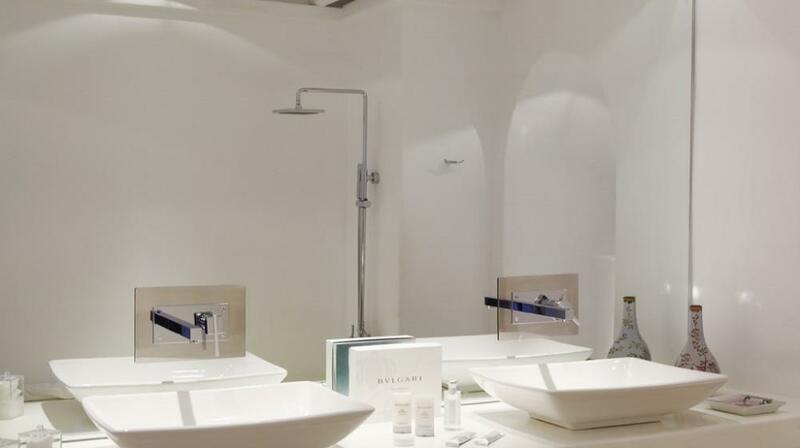 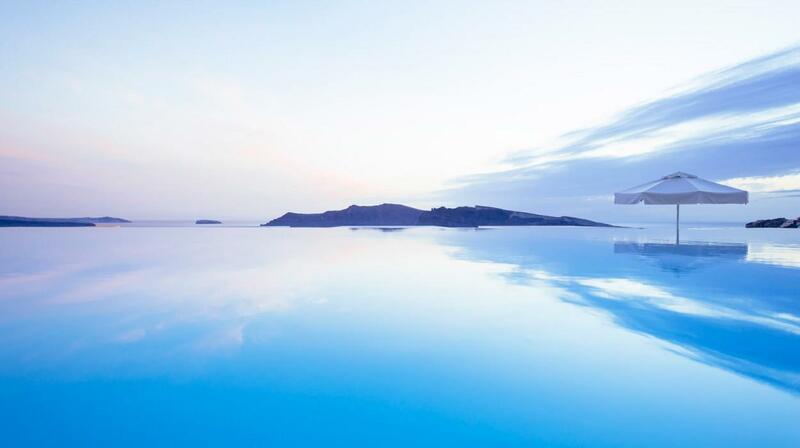 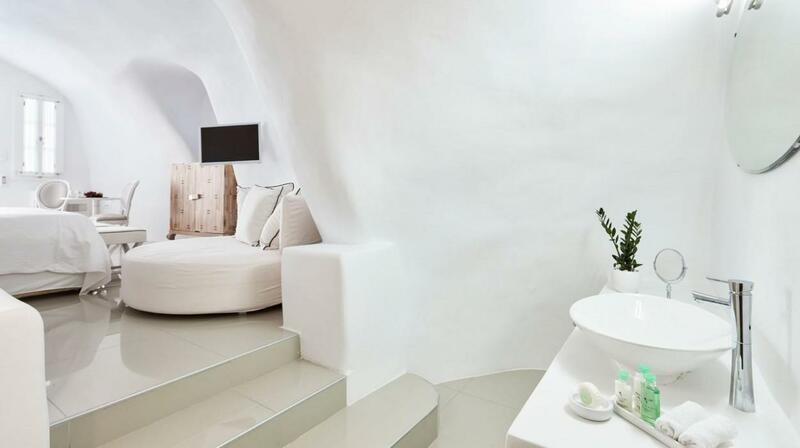 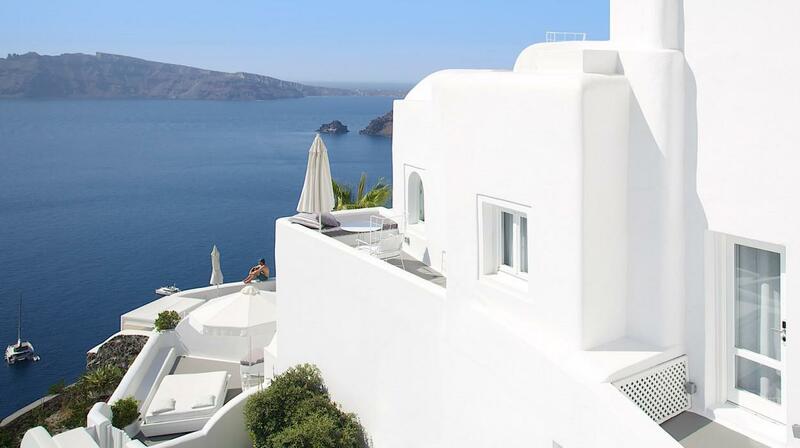 Starting from the excellent wellness center of the property, among the best in Santorini, to the unique gastronomic experience in its restaurant: it is very easy to see why the Kirini Suites & Spa is considered to be one of the best hotels of the island. 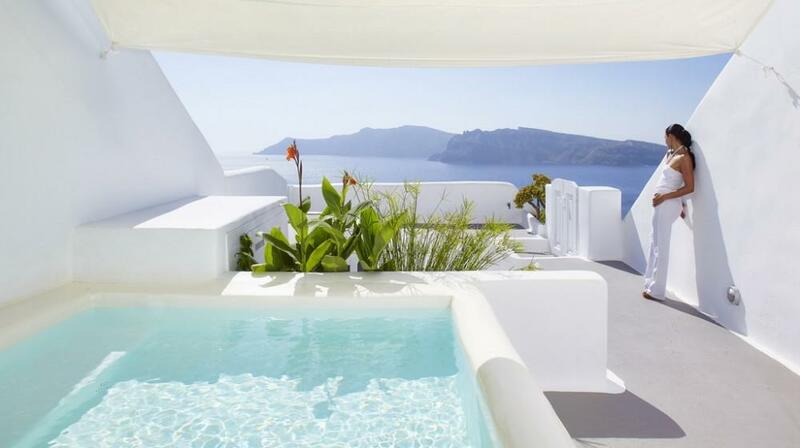 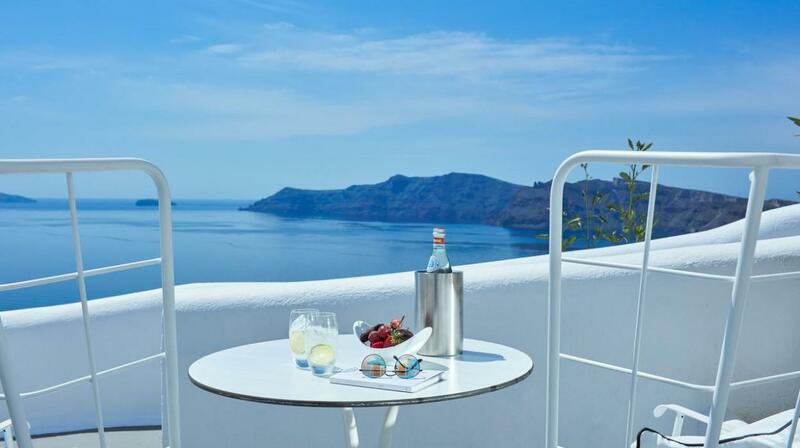 You can reach the property in only 20 minutes, as it is situated at a short distance both from the international Santorini airport and from the port of Athinios. 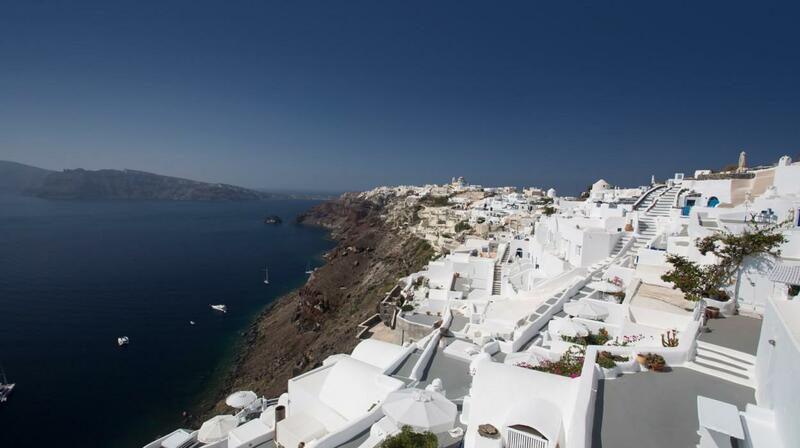 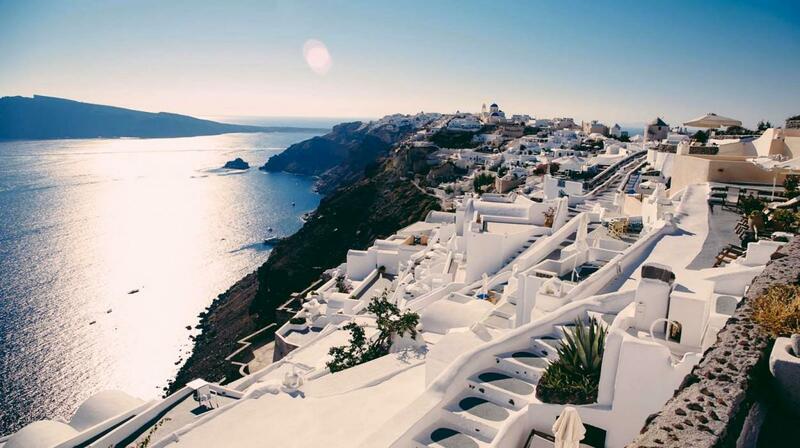 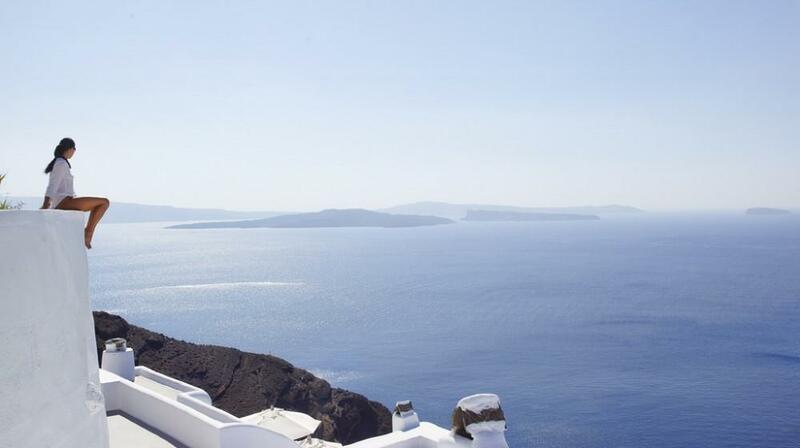 The village of Oia is known for its breathtaking views over the Caldera and all senses will be fascinated as soon as you enter the Kirini Santorini! 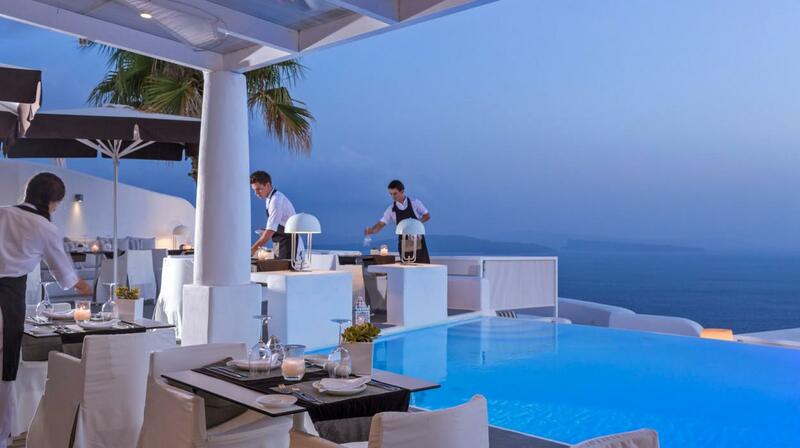 Your stay at this hotel will be a unique experience, both thanks to its fantastic views and to its luxury services that will satisfy all your needs. 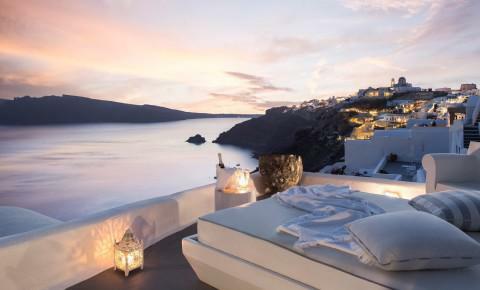 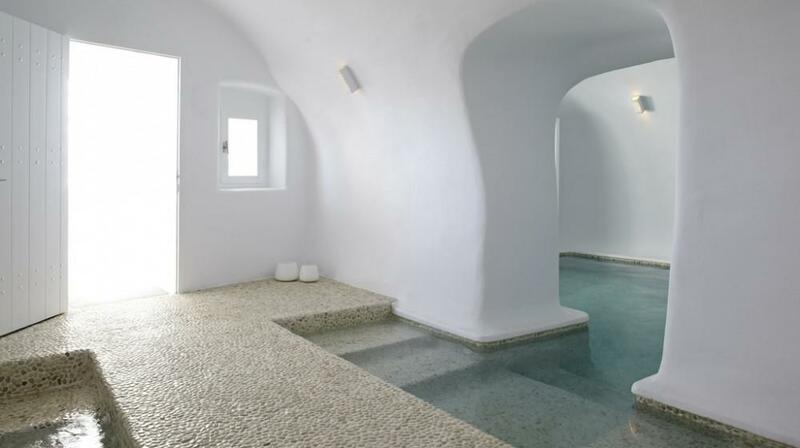 For all wellness lovers, don’t miss the property’s SPA after a romantic walk through Santorini in order to relax and pamper yourself. 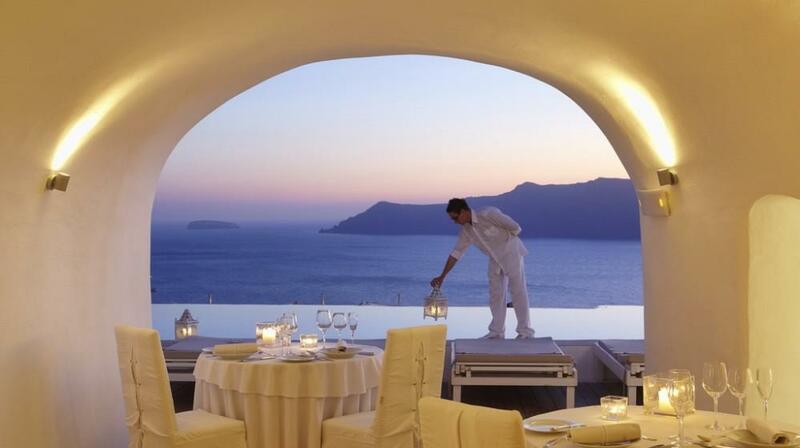 His Opinion: WE spent a wonderful time there . 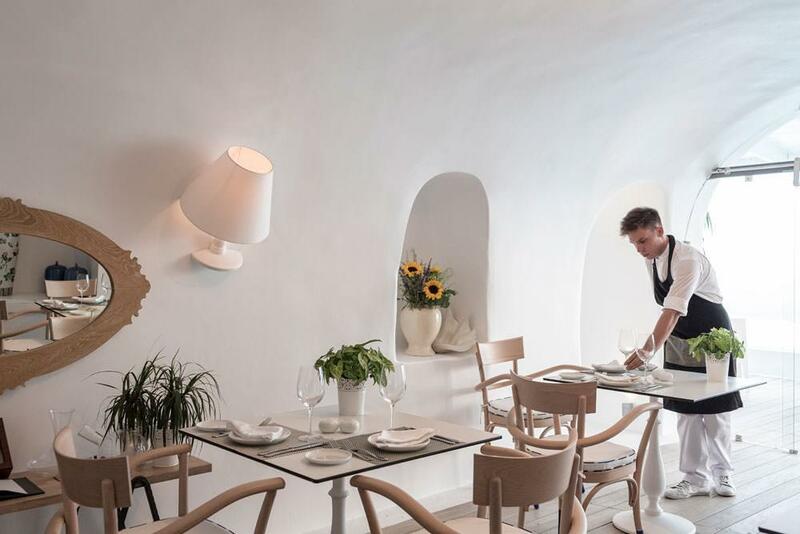 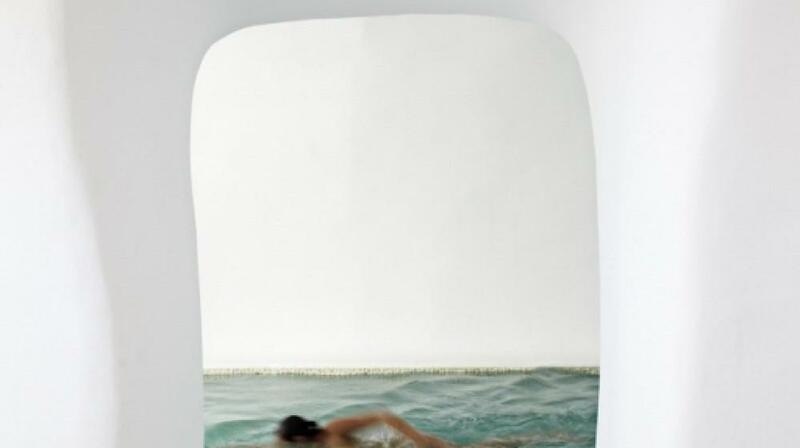 His Opinion: Séjour plus que parfait!